It was my first time trying anything from the Bryt skincare range and I had received this Calm Serum to try out for myself. On first impressions I thought the packaging was really different and brightly coloured which I loved with a chrome lid looking quite expensive! The pump applicator was of the sturdy kind and not cheap and flimsy. The product inside (The most important part) was on the thicker end of consistency when pumped out and when spread on the face , 1 pump went quite far! When applicated it feels so smooth and sleek almost a mixture of a silicone based primer and a face moisturiser which I really liked. As it dries in it doesn’t make you feel sticky or clammy, it feels, again like a primer in the way it doesn’t make your face wet but givestgat perfect canvas for applying your make up. You can purchase your Calm Serum Here for €24.50 which gives you 30g size bottle. The product is 98% natural and vegan which is a great plus while also being cruelty free 🙂 The benefits are that your skin is balanced and natural equilibrium rediscovered. It’s suitable for combination and oily skin. So basically today I wanted to talk about Groupon Coupons and how they can help you get some amazing deals at such reduced prices for all sorts of stuff such as weekends away, to get your hair done or a beauty treatment, maybe some money off for a store! There just so handy and you’d never know what you’d find on the site, you will actually be amazed at the variety! There’s really something for everyone! These are just some that I found for the Disney Store coupons and you all know how obsessed I am with Disney lol 😂🙈!! It’s like Christmas all over again 😍 I also found some for Footlocker which is another store I’m obsessed with! Although it’s expensive and takes up a lot of wardrobe space being obsessed with shoes🙈! Again I just want to emphasise how handy these coupons are, and not just for personnel use either! How perfect would those Disney store coupons be for a kids birthday party you needed to get a gift for? Or as a Christmas gift, there getting an amazing present which they will love you for lol and your saving money while still getting the quality you want! The first mascara which is in a pink tube and reads ‘I 💜 Extreme crazy volume mascara’ literally does what it says! This mascara I thought was very pretty and it reads ‘Lash Princess false lash effect mascara’. It reminded me ALOT of the ‘There Real’ mascara from Benefit! If you have been following my snapchat username @Colliiiee, then you’ll know that ive changed my lifestyle to become vegetarian very recently, today is my 9th day to be exact lol! 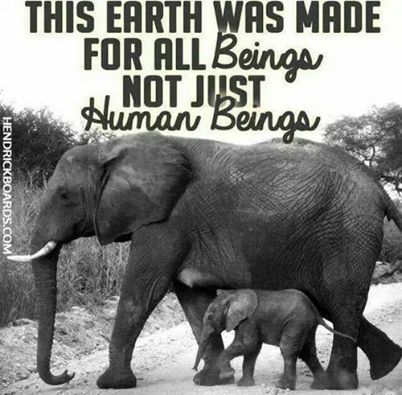 Long story short I have always been an extreme animal lover and always thought since I was small that I could easily be a vegetarian but I just never went ahead with it. 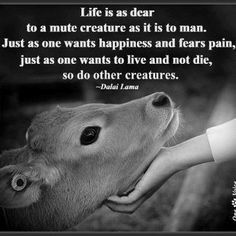 I watched a youtube video were the girl was vegan and she had a clip at the end about a cow who had just given birth the night before, her calf was taken from her before he even had a chance to feed from his mother and put into the back of a farmers van..what i say next made me cry so badly 😦 the mother followed and chased after the van with her little baby in the back… tears were pouring from my eyes and so I said from that moment I was going to be a vegan! 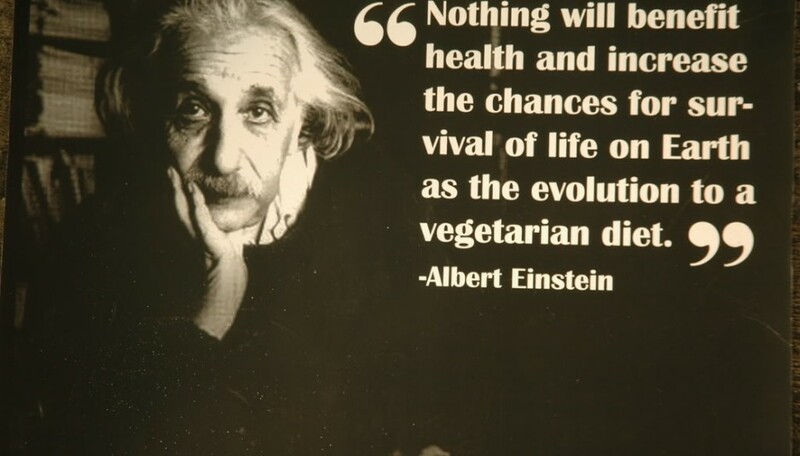 Now I haven’t had meat since I started but as you know, vegans don’t eat anything that comes from an animal so that includes all dairy,eggs and the sort. I wasn’t too bothered about that but obviously its harder when you’re so used to eating all that sort of stuff. I love eating salads with a tablespoon of extra light mayo which I continued to do so technically i am not a vegan YET lol. I know a lot of people are like WTF when people talk about being vegan or vegetarian as if there the crazy ones…but when you sit down and really think about it, you’re the ones eating these poor defenseless animals when there’s no need to like at all! You can live a full and even healthier life on a non meat diet so the only reason you actually eat animals is because they taste super good. Its funny but the more I research about veganism and vegetarianism the more this just comes to mind…If you believe in the story about adam and eve then you will know it…adam was told not to touch this one forbidden fruit, he was then tempted by the devil saying basically like its super yummy just take it, adam eat it and basically ruined everything and was cast out from the garden… I feel like meat is that forbidden fruit and everyone just ignores the harm its actually causing to themselves and animals because it tastes too damn good. 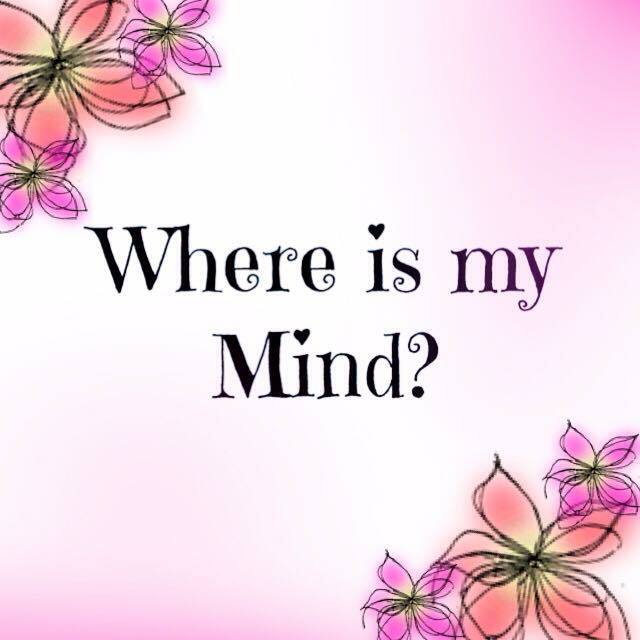 Lol I know you probably think im gone cray cray telling holy stories and stuff but im not, its just what keeps popping into my head the more I learn about this incredible lifestyle! 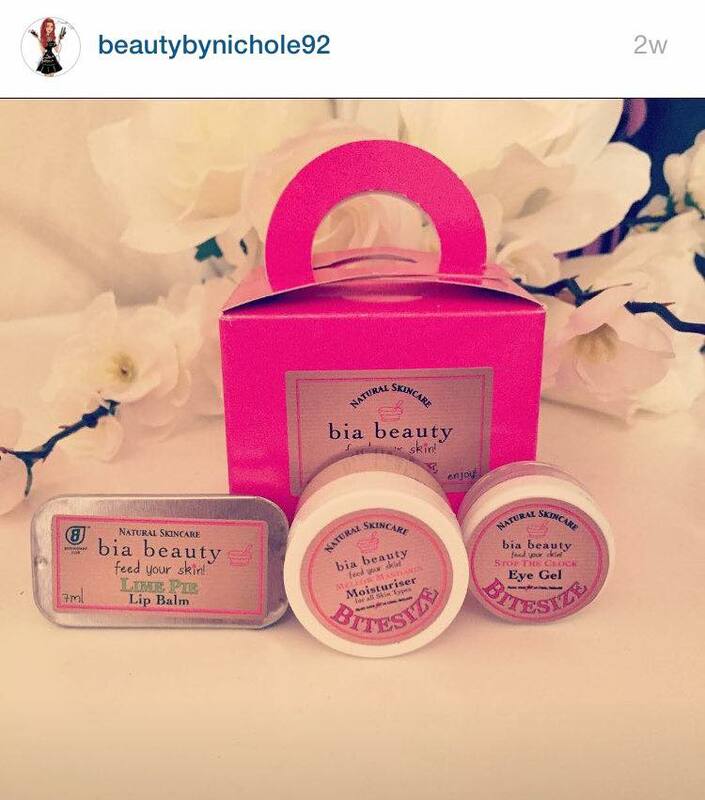 Bia beauty is all about using ingredients that are good for the skin and you can actually eat if you wanted to because it’s designed to feed your skin! When Tracey, The founder of the company was explaining this, I was in awe at how organic everything was and so raw! The fact that she came up with this idea because she has a passion in this field I thought was amazing! I think now days everyone is looking for the purest and healthiest form of everything in every line wether it be beauty products or food! Tracey manufactures these products also in cork so it’s a local business! I used the moisturizer, eye gel and lip balm every morning and night for two weeks straight and just found the results were amazing! The minute you apply the eye gel you can feel the area tighten so it would be great for regular use to get rid of or keep away wrinkles but also if you applied it before your make up it would certainly help tighten up the area 😉 The moisturizer…OMG it just made my skin feel so unbelievably smooth, I couldn’t get enough of it! It also smelled lightly of mandarin without being overwhelming which was lovely! The lip balm comes in such a cute little tin which you slide to open! It smells like lime and is so yummy! It just glides onto the lips without making them feel sticky or greasy which is always a huge plus lol! 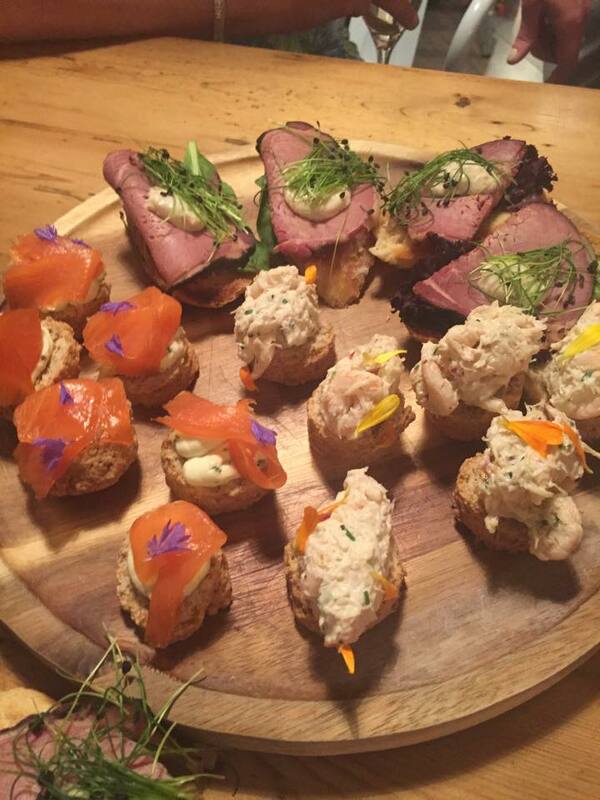 Its only €10 for the above little Bite size package so you can try them out. You can get it Here! Sure why not….€10 for 4 mini products?? How could you go wrong! Today’s blog post is all about tan! I received This liquid ran and mitt from Tantastic in a goody bag at the Cork Bloggers Event! I couldn’t wait to try it out because I’ve never actually used this brand of tan before! Before I applied this tan I followed the instructions which indicted to have your shower, any waxing or shaving done at least 24 hours before applying it! 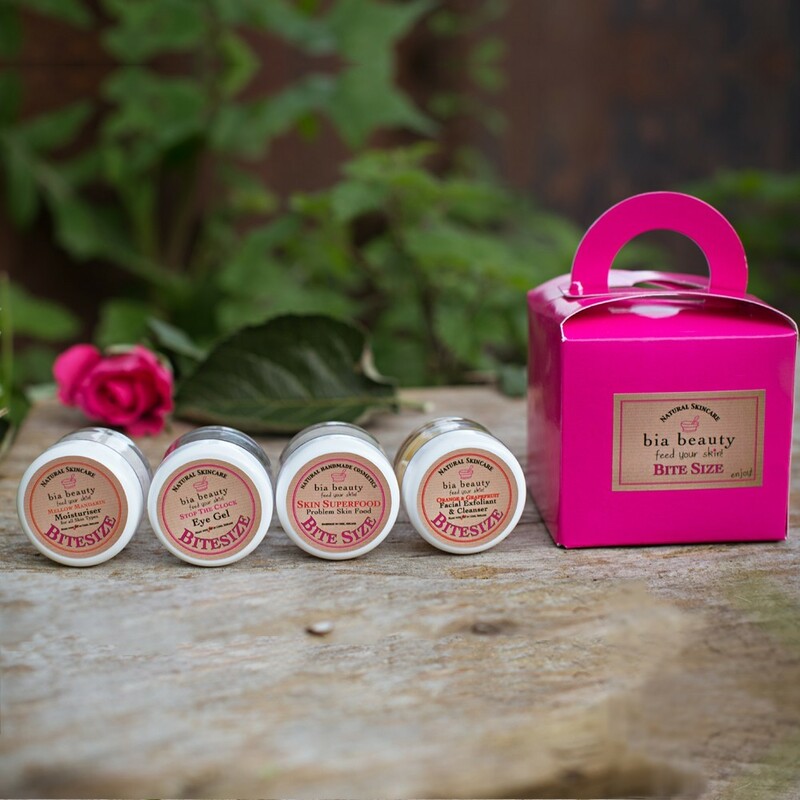 Give you skin a moisturize especially around dry skin problem areas such as knees, elbows and ankle where you could get tan build up! When I was applying it I also used there mitt! The tan as it says on the bottle is liquid so if your used to a more creamy or mousse texture then be warned to be carefull lol because it’s very runny, so make sure to keep the bottle close to the mitt when pouring it out to avoid any spillage and then squeeze the mitt so it will soak it in before applying to the skin! Heres my before & after without any filter! I will 100% be picking up more of this tan and I will also be trying out some of the other products such as the glitter spray for your body 😍! 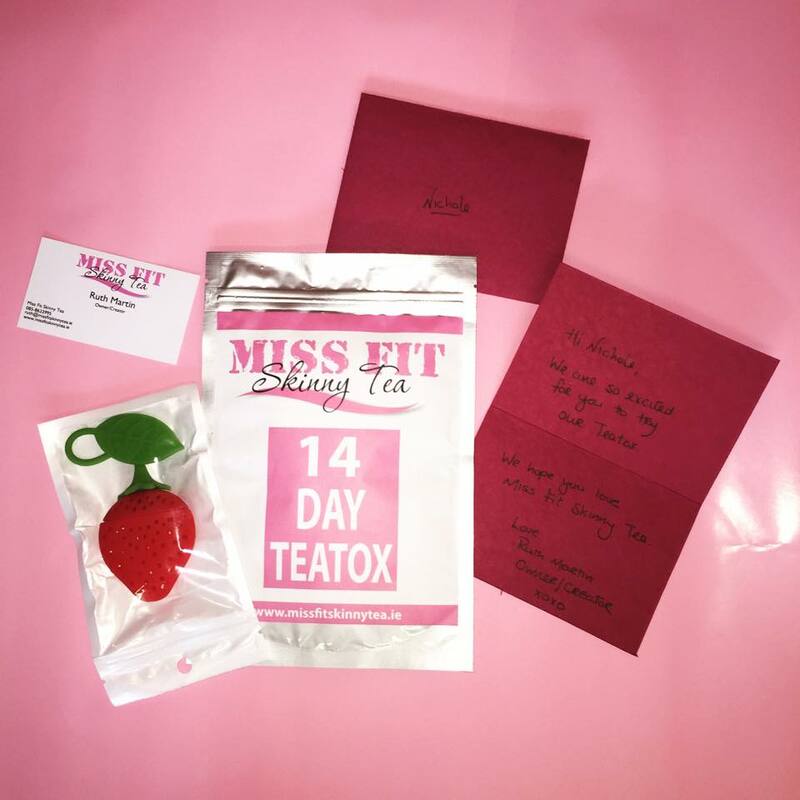 I was kindly gifted the 14 Day Miss Fit Skinny Teatox exactly 3 weeks ago today to review and see what i thought of it! I Was so excited to try it out that when it came in the door only two days after I ordered it I was ecstatic! So first off that’s a great plus, fast delivery is definitely NOT over rated and makes ordering things online so much better in my opinion! It came with the foil plastic bag full of my teatox leaves and the cutest little rubber strawberry infuser to put the leaves into, there business card and the sweetest little handwritten card from Ruth who is the lady I was dealing with! Those little touches make all the difference! 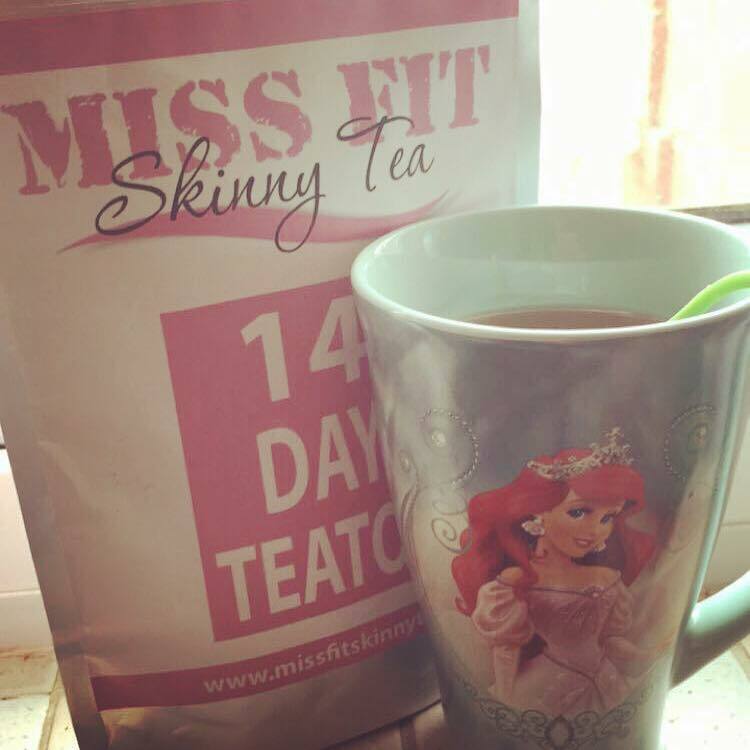 I couldn’t wait to get my Teatox started! and then the strawberry infuser on its own is just €5.00! They are an Irish Company so postage is super quick! Directions for use are to fill your strawberry infuser with your Teatox leaves, pop the infuser into your cup of boiling water and leave it to brew for 3-5 minutes, drink 3-4 cups a day using the same leafs! I personally done all the above but the minute I could see my water getting some colour in it and going sort of green then I took out the infuser and got almost 6 cups a day out of it! The taste is absolutely amazing! I don’t even know how to describe it…its almost like a cuddle in a cup lol. It just gives you that warm cozy feeling and its so amazingly good for you that’s the best part by far! 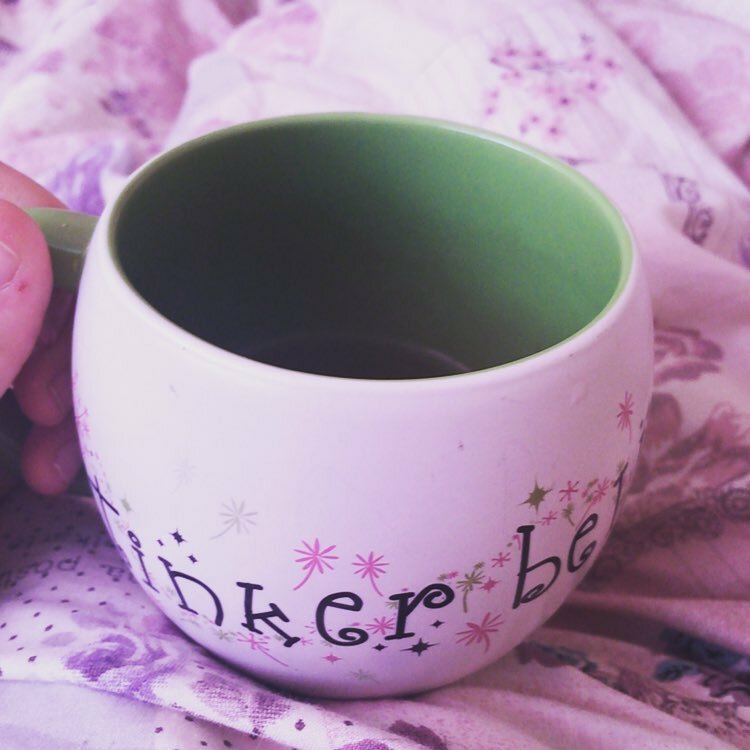 If you have ever tasted green tea then you will know it has a real earthy taste to it but this teatox while obviously is super herbal and earthy it just doesn’t have the same taste! I found that it just filled me right up and I was o enjoying my cups everyday it didn’t feel like a detox at all lol! I could definitely add this into my daily routine without any fuss at all! 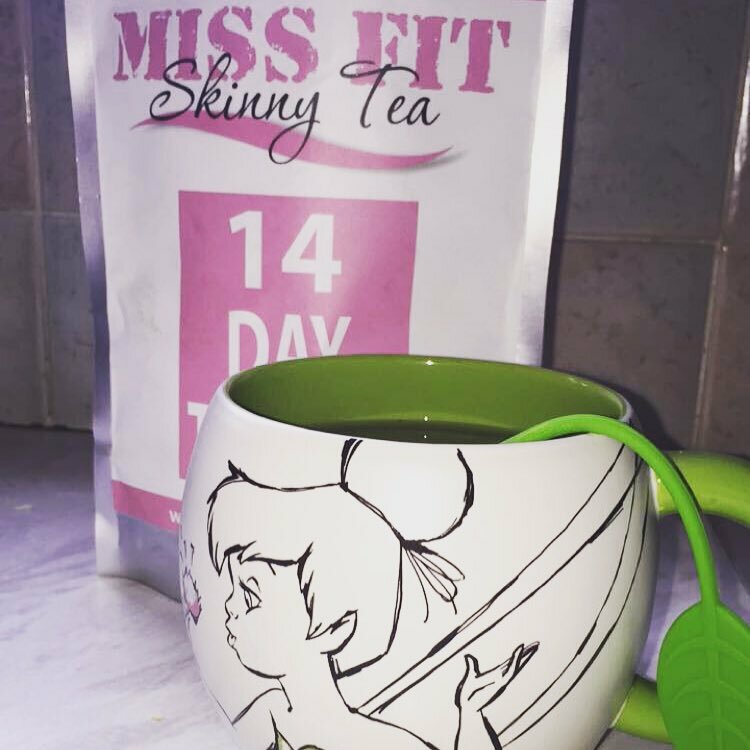 You can also avail of the lifestyle plan from Miss Fit Skinny teas homepage and a diet plan if you want to use this to your advantage mainly for weight loss! Another thing I wanted to let you know was that you are safe drinking this Teatox if you are on a contraceptive pill as it doesn’t contain and senna leaves so it wont make your pill inactive! When I posted about doing a review on this teatox on my FB page I got some funny pms saying I hope you don’t have any surprises in 9 months lol and they explained that a lot of teatoxs make your contraceptive pill null and void! You don’t have to worry about this with Miss Fit Skinny Tea! 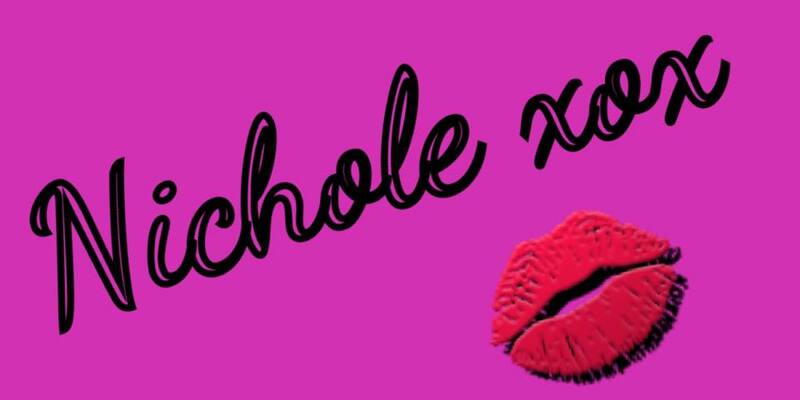 So go on go on go on go on go on as misses Doyle would say lol have a cup of Teatox and see what you think! This girl is an absolute SPACER and also from Cork lol shes so funny and always full of energy!! 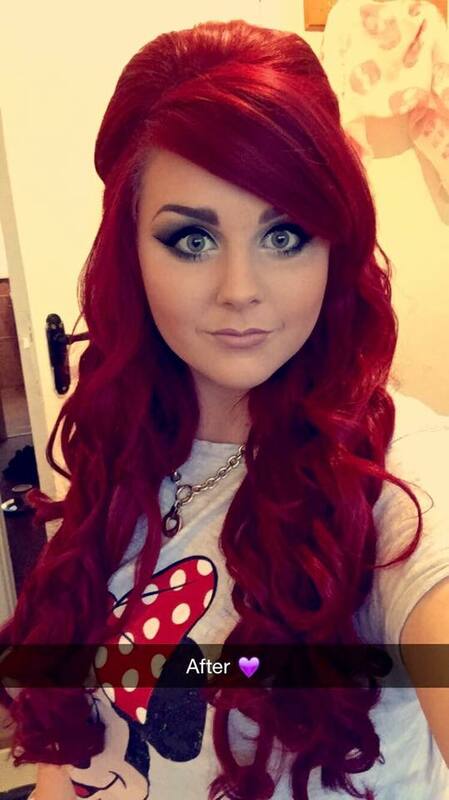 She has a youtube channel too and is fantastic at make-up! She is so inspirational to watch and will make you laugh a lot lol! Shes so nice and has the cutest three little doggies! 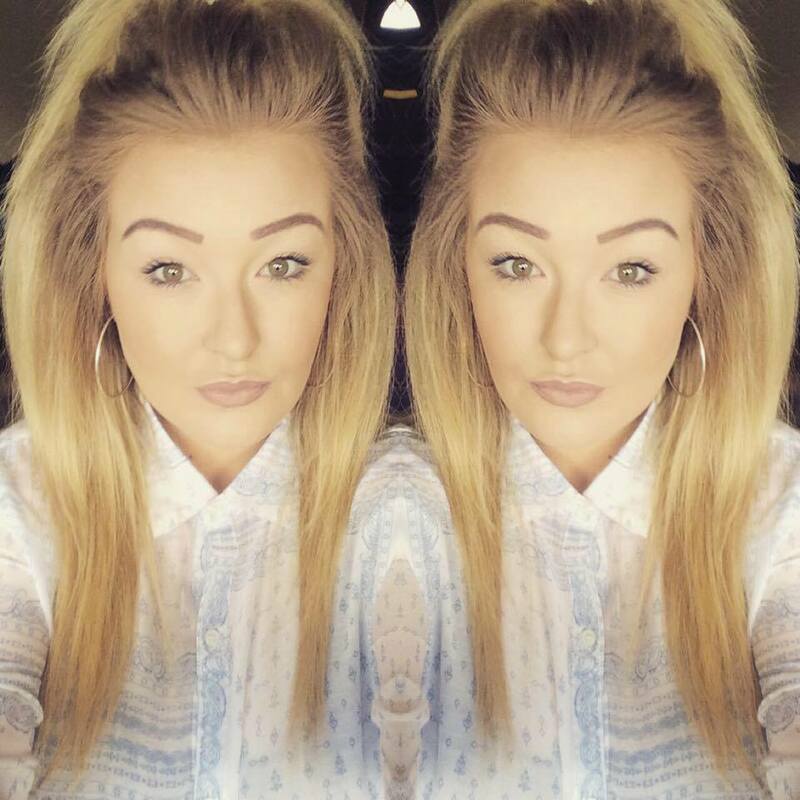 Tells you exactly what she thinks and whats on her mind! 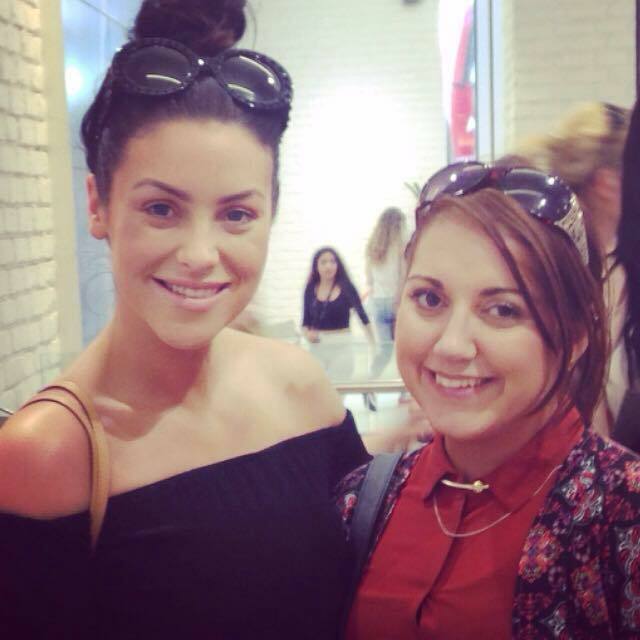 She loves stationary and has some awesome notepads and is just so down to earth and friendly! 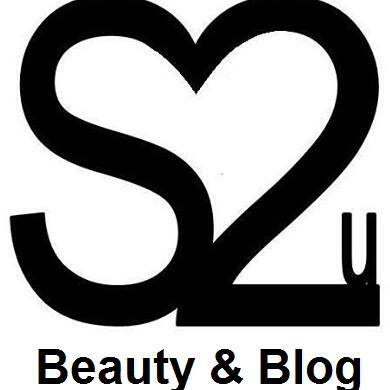 She has two kids and is an amazing blogger!! 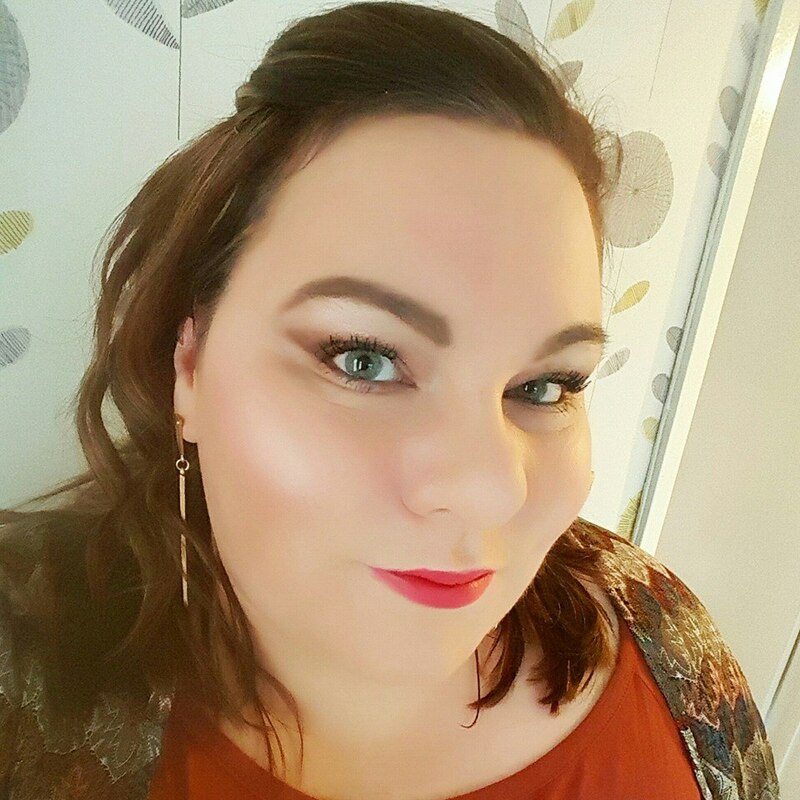 She has a little boy and has just given birth this week to another little boy so full time mummy here while looking gorgeous with her fab make up skills! Congratulations dawl! She tells it how it is, is also a fellow youtuber! 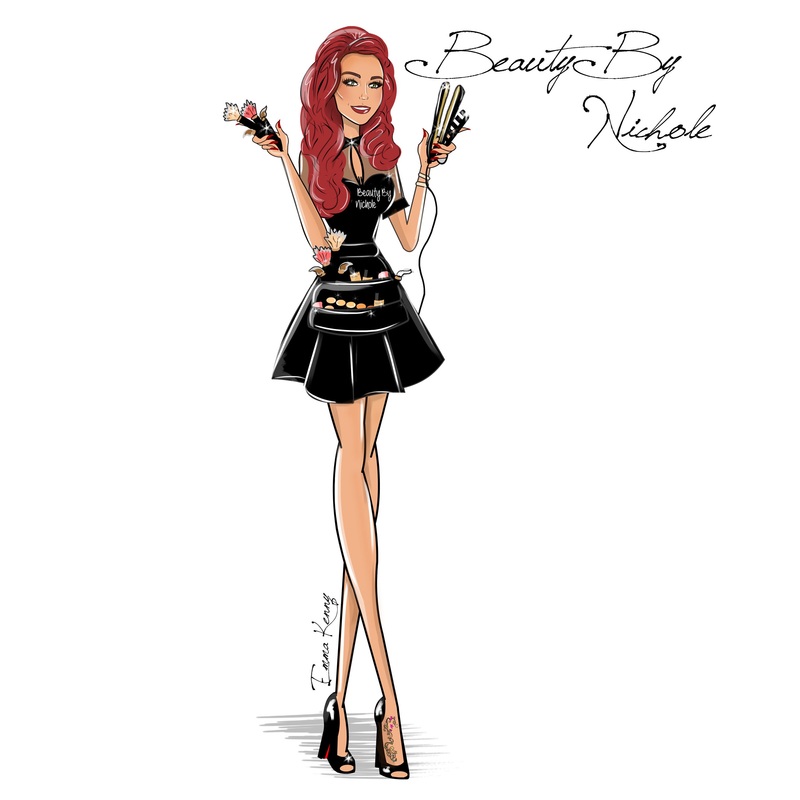 Shes so creative with her make up and a fab blogger! Makes some yummy looking food too !! 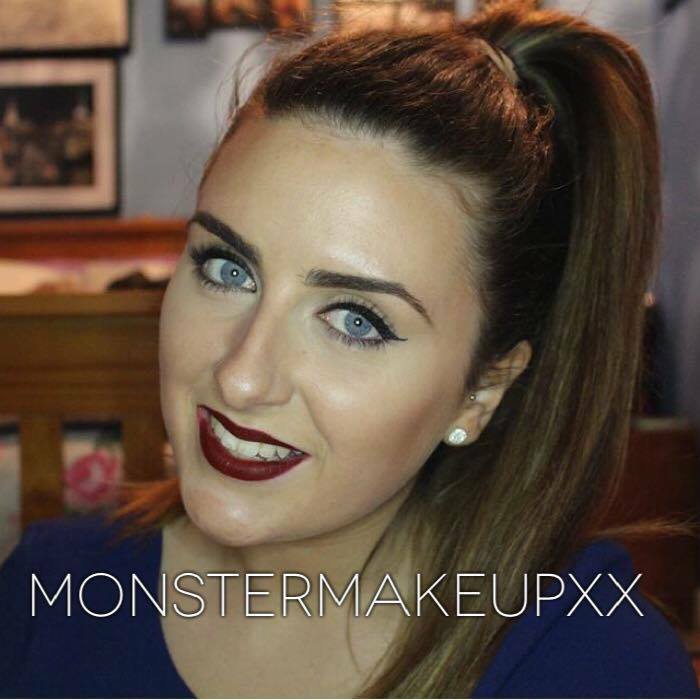 Similar to what I do work wise she is a freelance artist living in Limrick, such a sweet girl and fantastic at make up looks! Shes also new to the snap world so go give her an add! I love looking at her fashion sense because its just fab !! Really down to earth and friendly girl! She has a little girl who is just beautiful with lots of curls!! 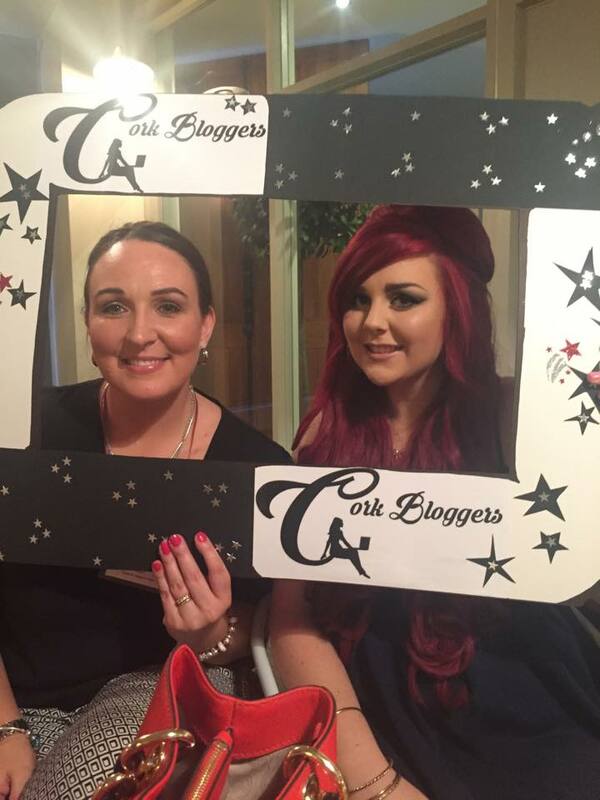 Shes a fab blogger and a great snapper to follow! I hope your all keeping in good spirits! 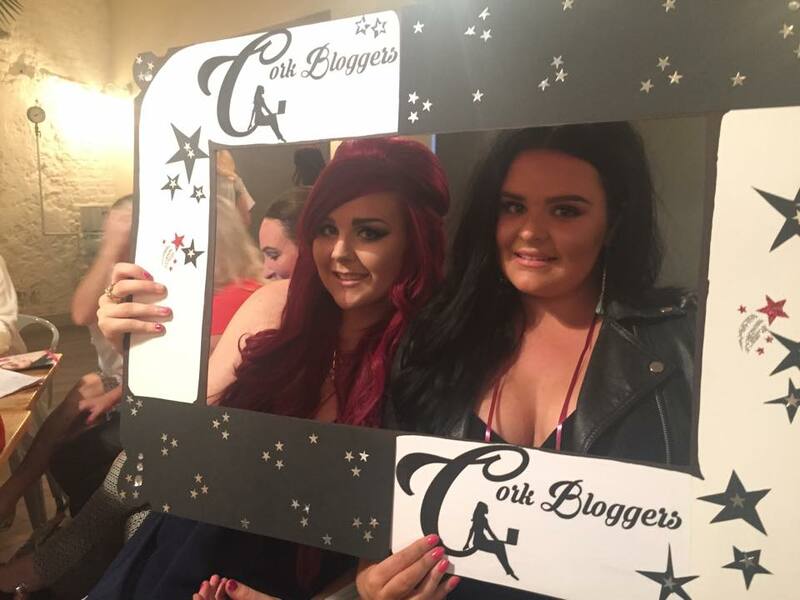 August the 8th was our Cork Bloggers group meet up! 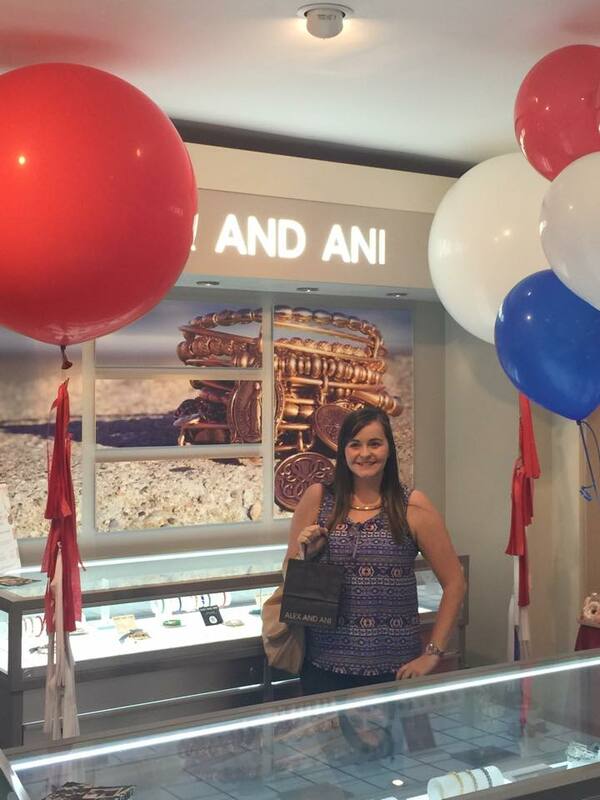 It was also my very first meet up as I am still so new to this amazing blogging world! I must say when my boyfriend Philip was dropping me off to the Market Cafe on Perry St , which is where it was being held and totally closed off just for us, I was feeling super nervous to walk in through the doors alone and start meeting everyone! Even though to be fair I already felt like I knew a lot of people through chatting on social media and watching there snapchats lol! Needless to say after only a few seconds I was greeted by everyone in such a happy and friendly manner, I felt right at home! I was never at The Market Cafe Perry St but I will definitely be returning! The decor inside was so pretty and sweet and the nibbles they provided were so different and yummy, perfect for a girly lunch date! 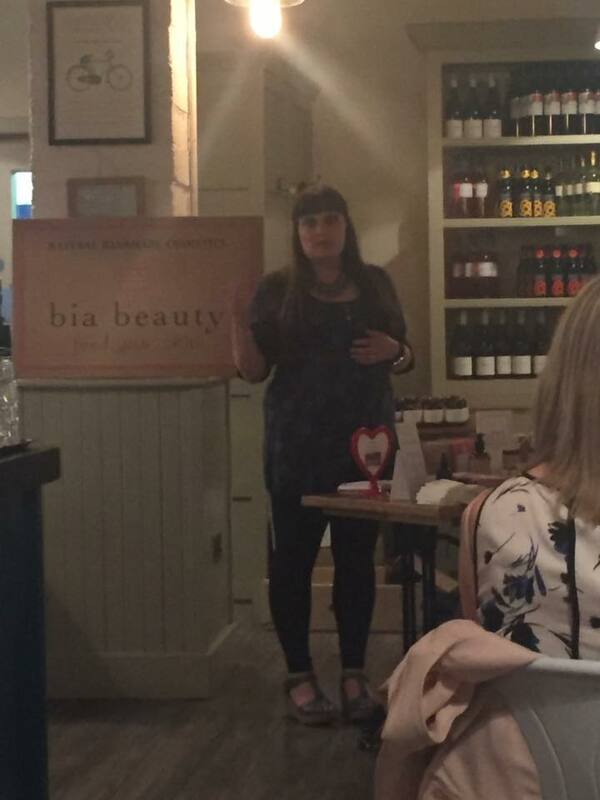 The night got kicked off to a fantastic start with a talk from Tracey on her business Bia Beauty Skincare ! I loved listening to her story on how she started the company which makes skin care products good enough to literally eat!! It was so interesting. We then had a talk from two lovely girls from the Elizabeth Arden counter and they gave us the chance to win an 8 hour cream if we rolled and 8 on the dice… but of course I rolled a 7 lol! Next came Nathan Adams also known as mister Cork to speak about how to handle social media negativity and so on while being in the public eye, which I have to say he was great and spoke really well! 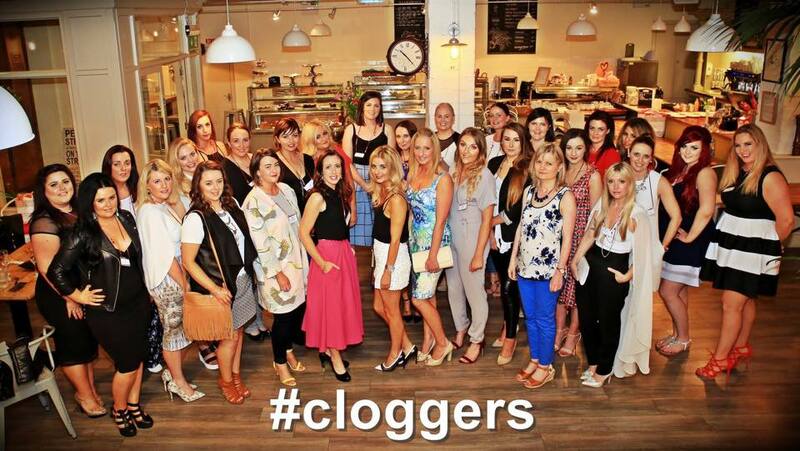 We all sat at group tables, were ever we landed really, with our glass of bubbly, a HUGE debenhams bag full to the brim of goodies and great company to have chats and ramble on about our blogging life and topics of the times! It was absolutely fantastic to finally meet the people I am chatting to the last few months and to be able to now out a face to the person! 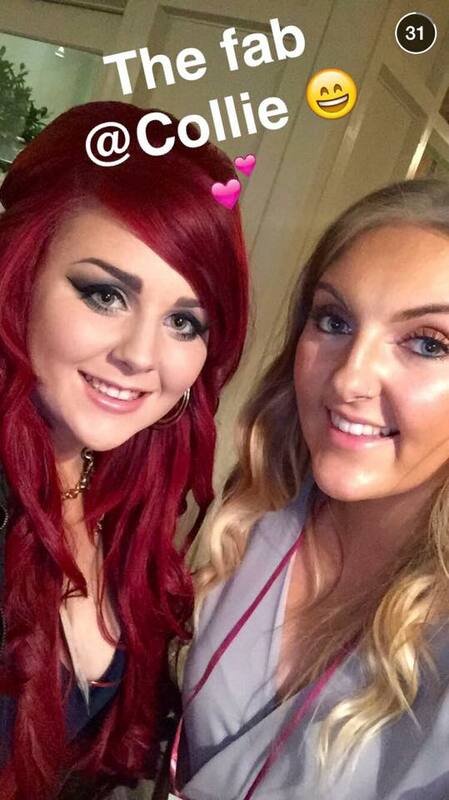 I enjoyed it emensily, but of course my sickness hit me that night, it was coming on for ages….as it does… starting with a sore throat but by the time I left the cloggers meet up I couldn’t breathe through my nose, my lips were SUPER dry and my voice was almost completely gone FML!! I was so looking forward to heading out afterward with the girls but no such luck this time 😦 ! 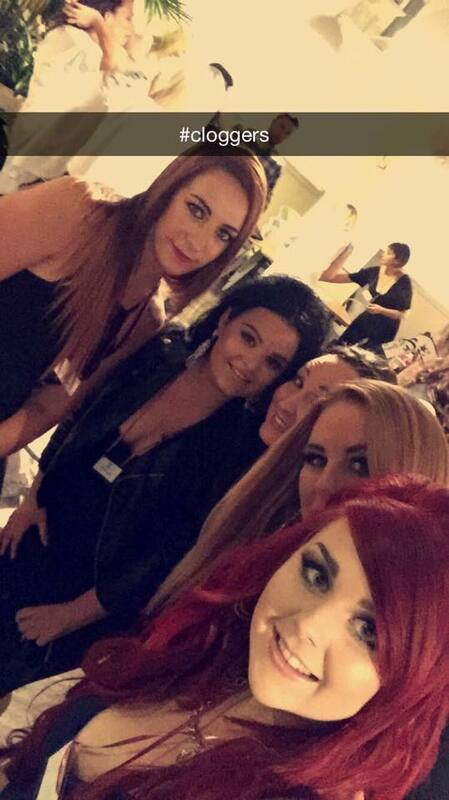 Safe to say I cannot wait for the next event & I want to say a HUGE thank you to Shell whose blog is shell la belle & Marie whose blog is beaut mum for organizing the whole night so well!! 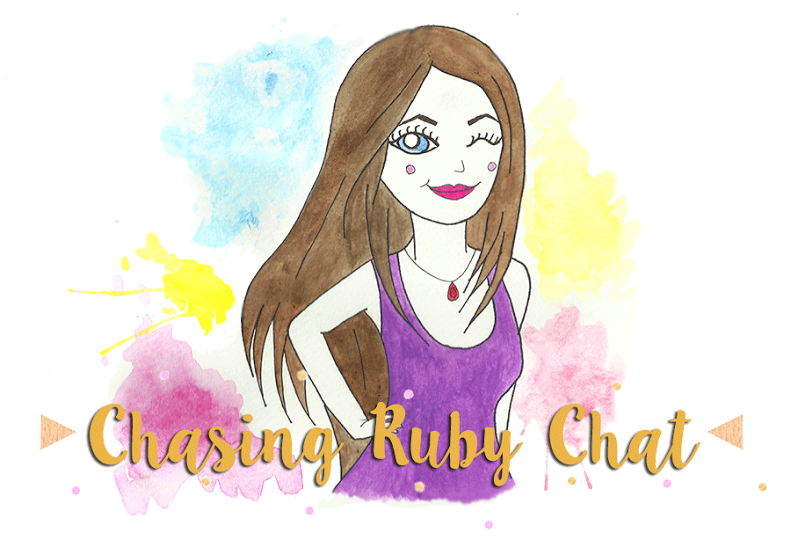 About a month ago I finally got my blog illustration done. I was sooooo happy with it and to finally have my own! 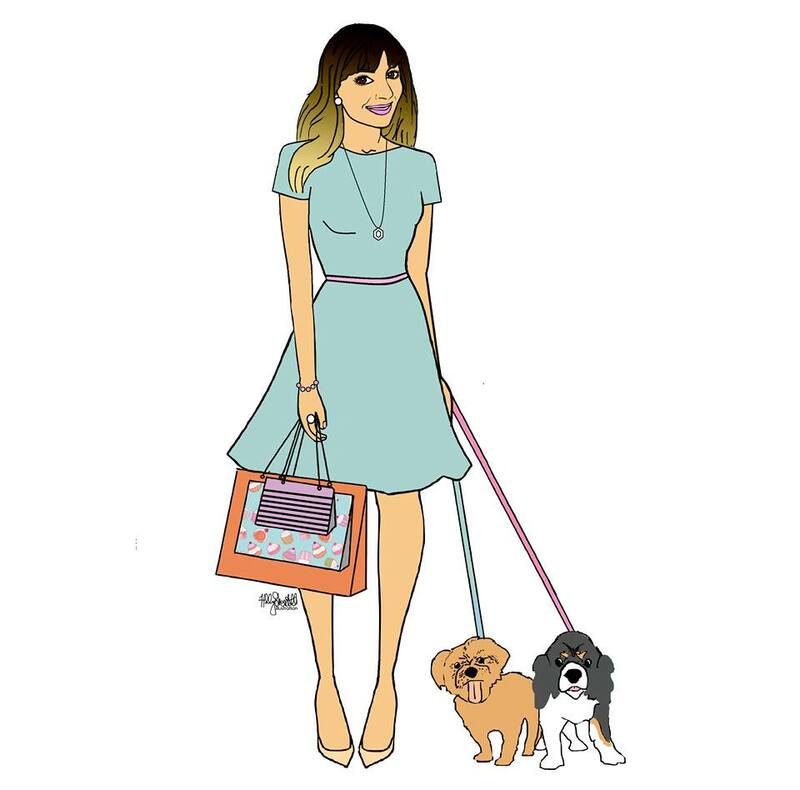 I went researching and came across a very talented Irish girl called Emma from Emma Kenny Illustrations! That’s her fb page link were you can see a lot of her fantastic work! I told Emma exactly what I wanted from my illustration and how I wanted it to look, she added every little detail from the way my hair looks, to the way my make up looks to my tattoo on my foot! When she has your illustration ready she sends it to you so you can preview it and maybe ask to make any adjustments if you’re not happy with something or want to change anything! She is such a professional girl to deal with and so so nice! She just oozes with so much artistic talent and I would definitely love to work with her again! 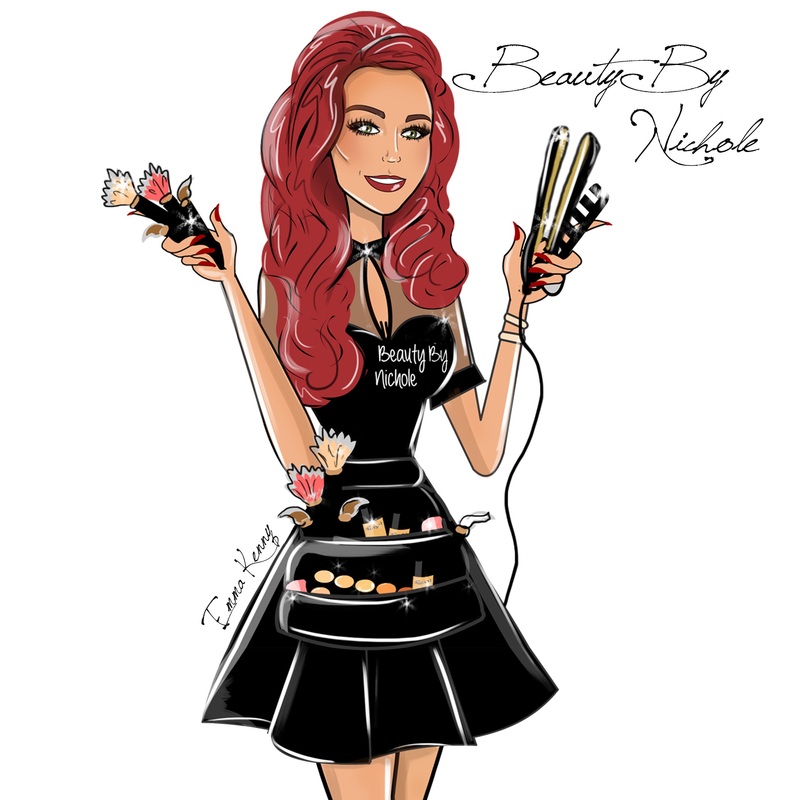 Emma draws illustrations of all the celebs also and believe me when I say she is going to be absolutely HUGE in no time because her work just speaks for herself! 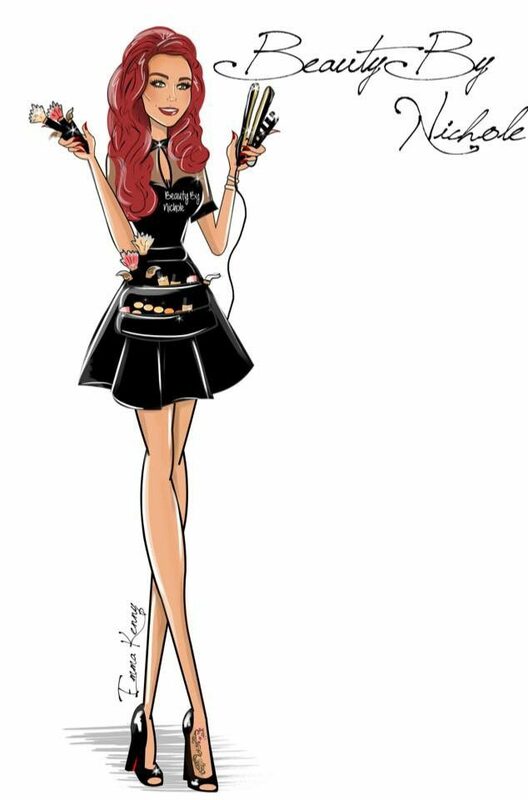 Even Kim Kardashian had liked some of the illustrations Emma has created of her👌! 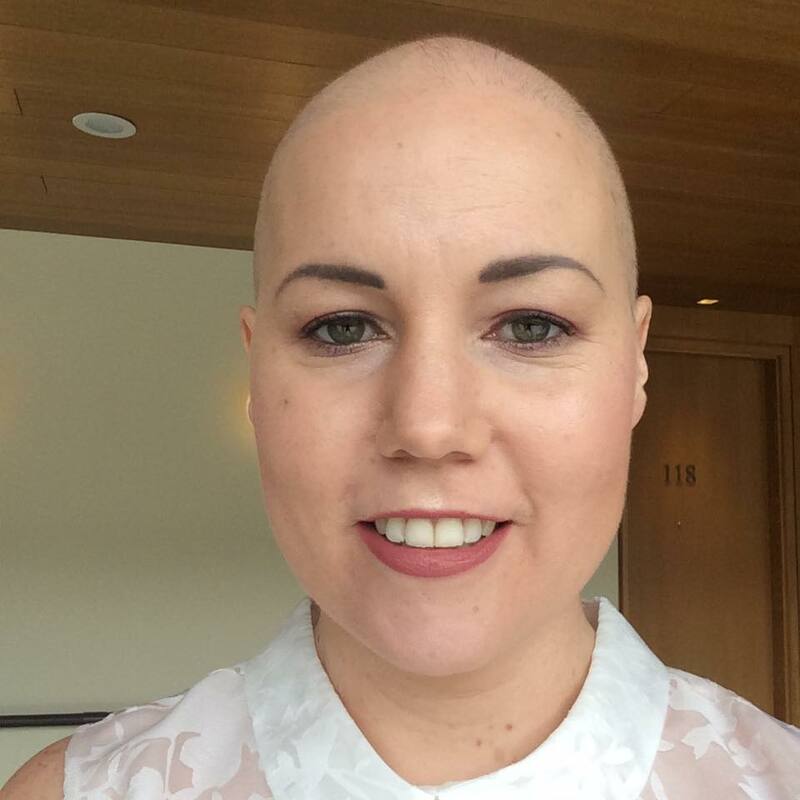 Go you Emma! !